Drs. Diane Lacaille, Andrea Townson and Teresa Tsang have been reappointed Co-Acting Heads, Department of Medicine, following the initial appointment of January 16 to December 31, 2017. In their acting role, Drs. Lacaille, Townson and Tsang will oversee one of the largest departments at UBC, as well as continue in their roles as Associate Heads of Academic Affairs, Education and Research respectively. We thank them for their leadership and look forward to this headship advancing the department. Dr. Lacaille has been a Full Professor in the Division of Rheumatology since 2013. 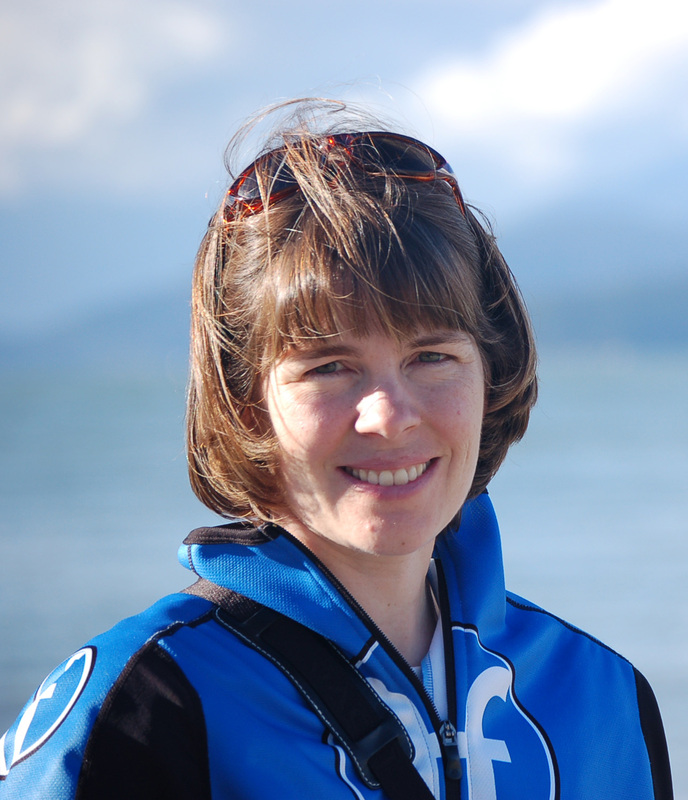 She has been an active staff at the Vancouver Hospital and Health Sciences Centre since 2001 and a Senior Scientist at the Arthritis Research Centre of Canada since 2009. Dr. Lacaille has been a member of many University Committees and was the Director of Research Mentorship Program for the Division of Rheumatology since 2006. She has also been a member of several scholarly committees including the Arthritis Alliance of Canada Research Committee and the American College of Rheumatology Quality Indicators Subcommittee since 2011 as well as the Canadian Rheumatology Association Access to Care Committee since 2004. Dr. Lacaille has a particular interest in mentoring, and has mentored trainees and young faculty within the Division of Rheumatology, the Arthritis Research Centre, and within the broader arthritis research community. Dr. Townson is a Clinical Professor in the Division of Physical Medicine and Rehabilitation and has completed her Masters of Science in Health Professions Education. 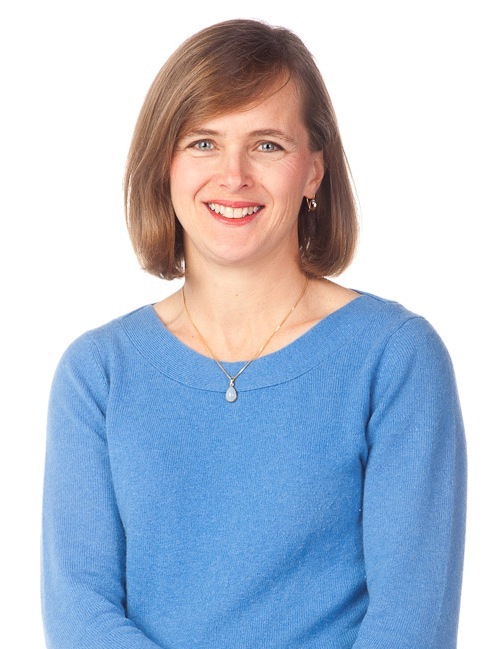 She has been the UBC and Vancouver Acute Head of the Division of Physical Medicine and Rehabilitation and the Medical Site Lead of the GF Strong Rehab Centre since 2007. She was the Program Director for the UBC Physical Medicine and Rehabilitation Residency Training Program and the Chair for the Program Committee from 1999 to 2000. She has been a member of many University committees and has been the Co-chair of the Regional Rehabilitation Program, Vancouver Coastal and Providence Health Care Authorities since 2013. Dr. Townson is actively involved in clinical teaching with medical students and residents on the spinal cord injury unit at GF Strong as well as scheduled clinical skills teaching for medical students in the Musculoskeletal and Bedside clinical skills teaching blocks. Dr. Tsang is a cardiologist, Director of Echocardiography at Vancouver General Hospital and UBC Hospital, and Professor of Medicine, Associate Head of Research for the Department of Medicine. In 2011, she was appointed as Associate Head Research for the Department of Medicine, responsible for overseeing the strategic operations of the Research Office. 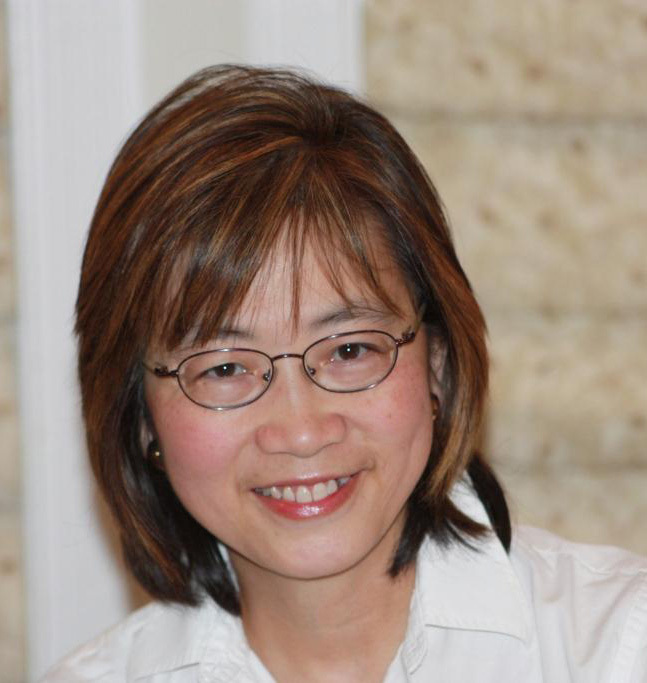 In 2015, she was appointed Director of Vancouver General Hospital and UBC Echo Lab and in 2016, Dr. Tsang received a CIHR-NSERC grant for her cutting-edge work in echocardiography. Drs. Lacaille, Townson, and Tsang follow the exemplary leadership of Dr. Graydon Meneilly who served as Head of the department for an impressive 14 years. We wish to thank Dr. Meneilly for his service and contributions to the Faculty of Medicine in this role. We also look forward to his continued career success as a Professor and Physician-in-Chief & Head of the Department of Medicine at Vancouver Acute Services. Please join the department in welcoming Drs. Lacaille, Townson and Tsang to their new appointment!